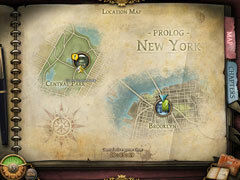 Travel the globe and search for clues! Find the Tomb of Isis and finish the search that Robert's Grandpa started! Travel the globe and find clues that will help on your search! 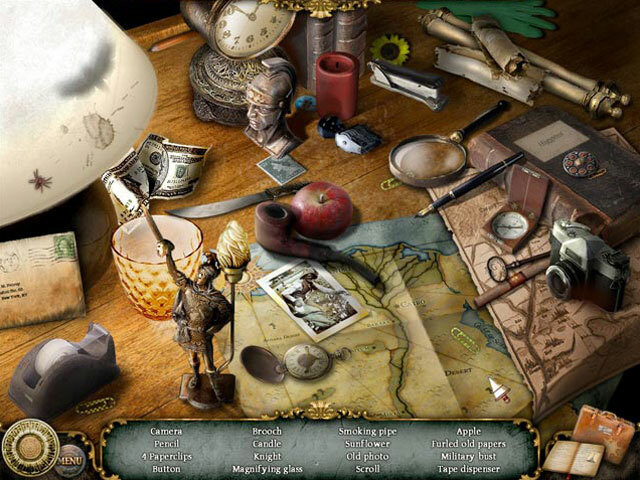 After Professor Thomas Penroy is kidnapped, it's up to you to take over the hunt for the legendary Tomb of Isis in this perplexing Hidden Object Puzzle Adventure game. 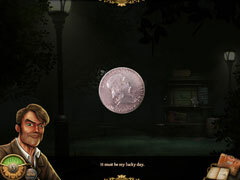 Unravel ancient mysteries and solve incredible riddles in Serpent of Isis - Your Journey Continues!